﻿ Garst Museum - Ohio. Find It Here. 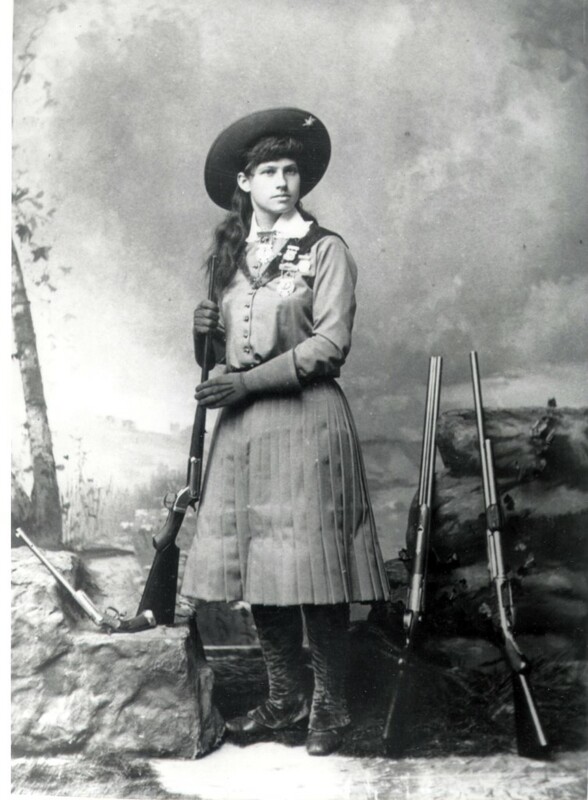 The Garst Museum in Greenville, Ohio is the location of The National Annie Oakley Center. The Garst Museum is a 35,000 square foot museum that also tells the story of Anthony Wayne, Tecumseh, Little Turtle, the Treaty of Greeneville, Lowell Thomas, and American military history from 1795 through today. Garst museum is just a short drive away from many of the urban centers of Ohio and Indiana. This historical museum provides a quality experience that rivals much larger museums throughout the United States.